What if Game of Thrones were a cheesy ’80s TV show? I’d still watch it! Pretty neat, right? 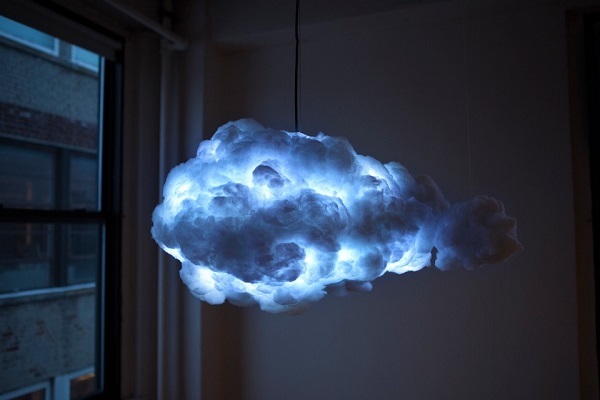 It was created by artist Richard Clarkson and lets you enjoy a “storm” whenever you want thanks to its color-changing lights and speaker system. If you’d rather jam out with a light show, it comes with Bluetooth connectivity for streaming music as well. The Gamevice Controller gives you a console-style gaming experience on your iPad mini. It already supports thousands of games, it’s plug-and-play (no need to pair with Bluetooth), and its light, ergonomic design fits both hands comfortably. If you want to cut your baked goods with swift, silent, and deadly precision, then you want the right type of cake slicer. This (plastic) samurai sword will do nicely. It’s also very light and unobtrusive. 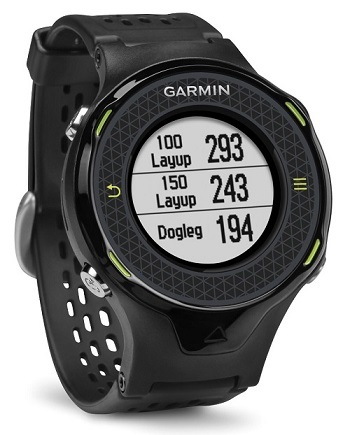 I wear mine on my left wrist when I play and don’t even notice it when I’m swinging. I’m a bit of a history nut (I’ve plowed through hundreds of hours of Great Courses lectures) and especially like military history. The best historical reads are almost always biographies as they give you so much more than a dry account of “this happened followed by that”–they give you the vicarious experience of the period and events and the great ones also give you profound lessons on how to navigate the ups and downs of life. Well, Panzer Commander is one of the great ones. Hans Von Luck was a tank commander and one of Nazi Germany’s most decorated soldiers, and in this book he takes us behind the turret to experience each of the major military campaigns of the war from the blitz through Poland to the disastrous Battle of the Bulge and finally to his bleak days as a prisoner of war in a Russian gulag (which was particularly interesting to see through his eyes). 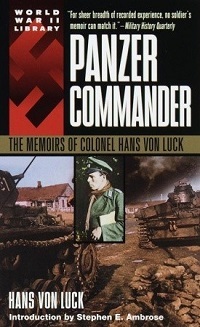 As other readers have noted, the actual descriptions of the military battles themselves are a bit dry and, at some points, confusing due to a lack of maps, but all in all I thoroughly enjoyed von Luck’s anecdotes as well as the “behind-the-scenes” view of the Wehrmacht that only someone as prominent as von Luck could provide. There’s a reason this movie won 4 Oscars: it’s one of the best movies of its type that I’ve ever seen. This movie is (loosely) based on the biography of John Forbes Nash, an American mathematician whose pioneering work on game theory won him the 1994 Nobel Prize in Economics, and is a riveting tragedy of tortured genius. You see, despite his great brilliance, Nash was also a paranoid schizophrenic, and thanks to what I think is Crowe’s greatest performance to date, we experience what it’s like to fight back against a kaleidoscopic mind that can crack infinitely complex codes but which also slides into almost phantasmagoric states where nothing is as it seems. Complex, intelligent movies with a visceral tension and suspense are rare, and this stands out as one of the greatest. 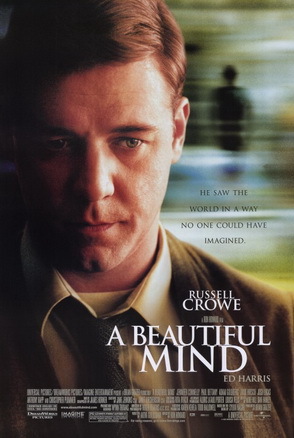 If you liked Shutter Island or Good Will Hunting, I guarantee you’ll like A Beautiful Mind.